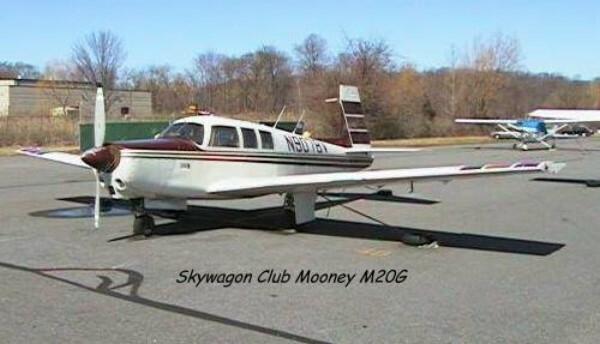 The Skywagon Club has been in existence for over 30 years and was designed to provide the serious pilot with easy access to a range of aircraft to match his or her needs. 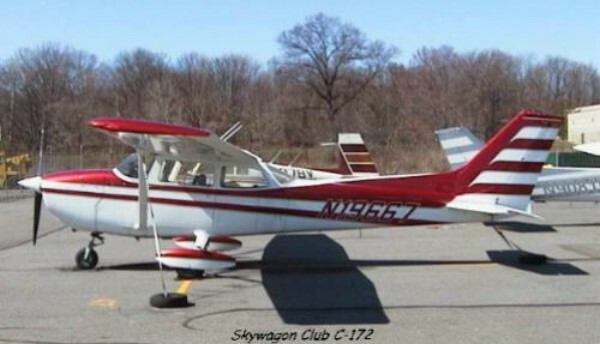 The Club prides itself on providing aircraft at an affordable rate. 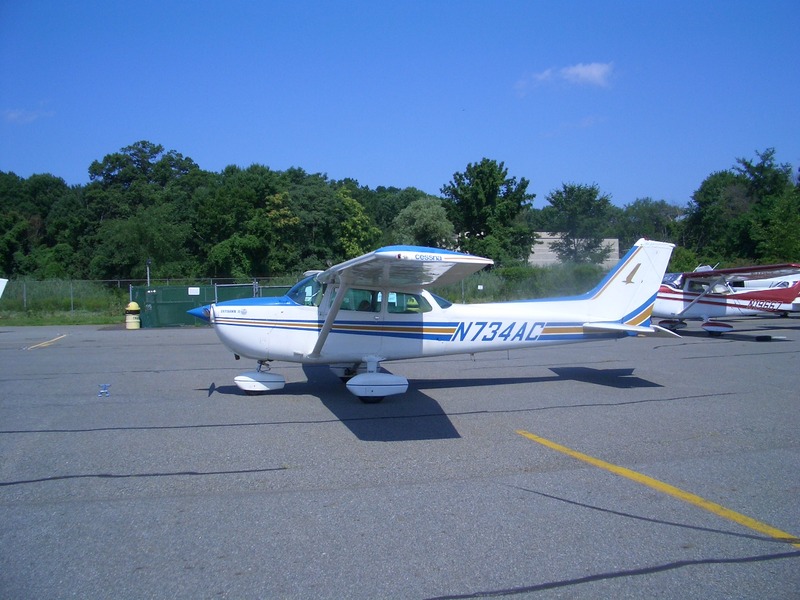 Our 180 HP Cessna 172 is great for taking a trip from Morristown Airport. 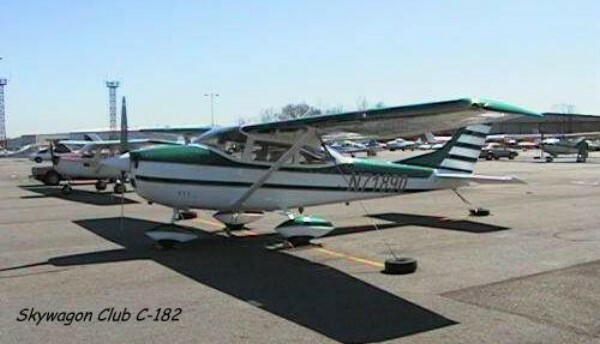 Our two (2) Cessna 172's are not only available for training within the organization but also for taking those well deserved trips to locations within reasonable distances from Morristown. Our Cessna 182 provides our membership to "step up" to a high performance aircraft allowing additional training and the ability to go on longer trips without those nagging fuel stops. Our Mooney is a complex aircraft. This aircraft is also a great trip aircraft. Being a complex aircraft, it is an avenue for up and coming pilots to train for their commercial rating, should they be so inclined.